Boldor is a TDN “Rising Star” based off hkis tight win in a maiden special weight race October 25th at Keeneland. Photo by Coady Photography. Boldor: This Virginia-bred Munnings colt brought $700,000 from owners Ed and Susie Orr at the OBS two-year-old sale last April, and while he has a ways to go to validate that price, his career is off to a promising start. 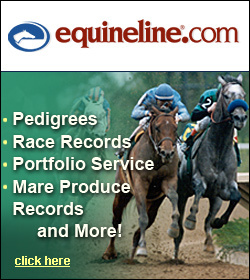 Never out of the money in three starts, he just missed last out, finishing third, beaten just a half-length, in the $150,000 Smarty Jones Stakes at Oaklawn Park. 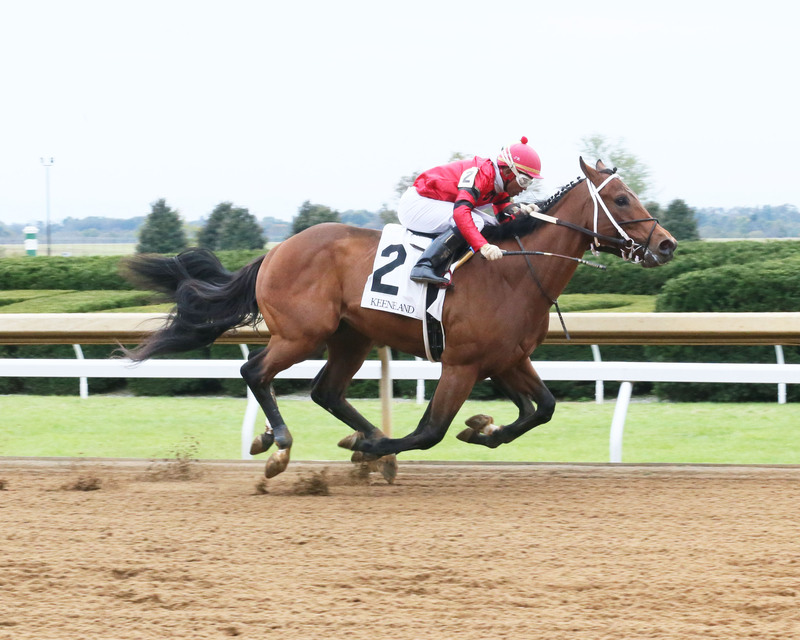 Trained by Steve Asmussen, he was bred by Carlos S. E. Moore and Gillian Gordon-Moore and has earned over $60,000 in those three races. *Passion Play (Mr. & Mrs. C. Oliver Iselin III); Trainer – Dallas Stewart; $31,520 in earnings from pair of seconds and a third in three career starts. Took 2nd in a MSW January 25th at Oaklawn and another November 17th at Churchill.